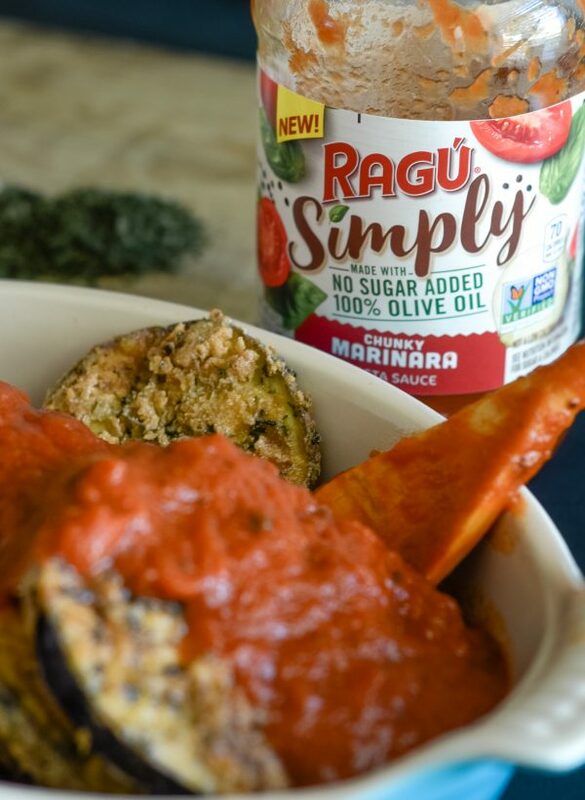 Get ready for a delicious addition to dinner with Gluten Free Eggplant Parmigiana. 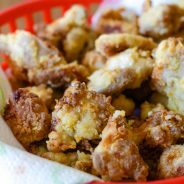 Do you have favorite meals from restaurants that you have recreated at home? That’s how I feel about this Gluten Free Eggplant Parmigiana. This happens to be one of our favorite meals at a local Italian restaurant in town. 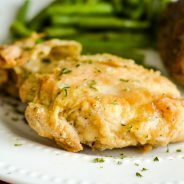 My husband and I typically will order this dish along with a salad for a delicious full meal. 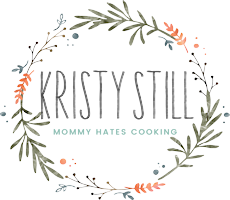 I happen to love too that it’s an easy meal to make for a meatless weeknight meal. It takes just about 20 minutes and many times I enjoy just the Eggplant Parmigiana as the main meal. 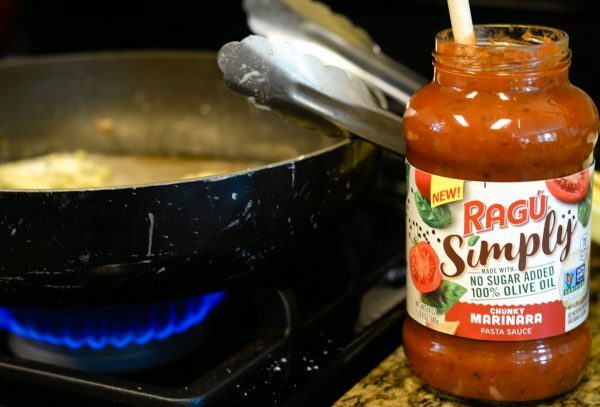 The best part of course is that it’s easy to make with very real ingredients, especially with RAGÚ Simply Chunky Marinara Pasta Sauce. It’s necessary to choose the best pasta sauce for this tasty dish. 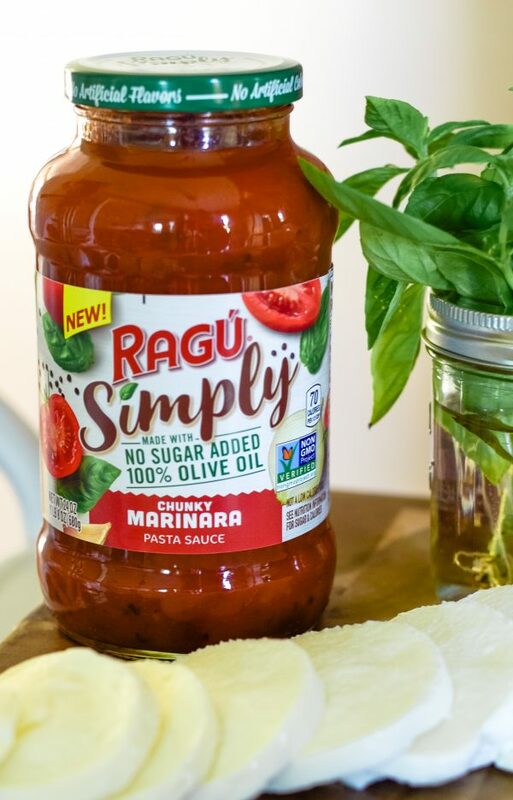 What is RAGÚ Simply Chunky Marinara Pasta Sauce? It’s made with 100% Olive Oil and contains no added sugar. It has no artificial flavors. It includes delicious tomatoes, onions, garlic, and spices all into one delicious jar of sauce. 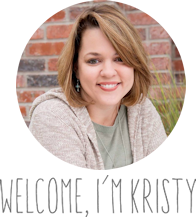 It’s a simple sauce with all the real ingredients that you love, which means feeding it to your family will make you feel good about what you are serving. 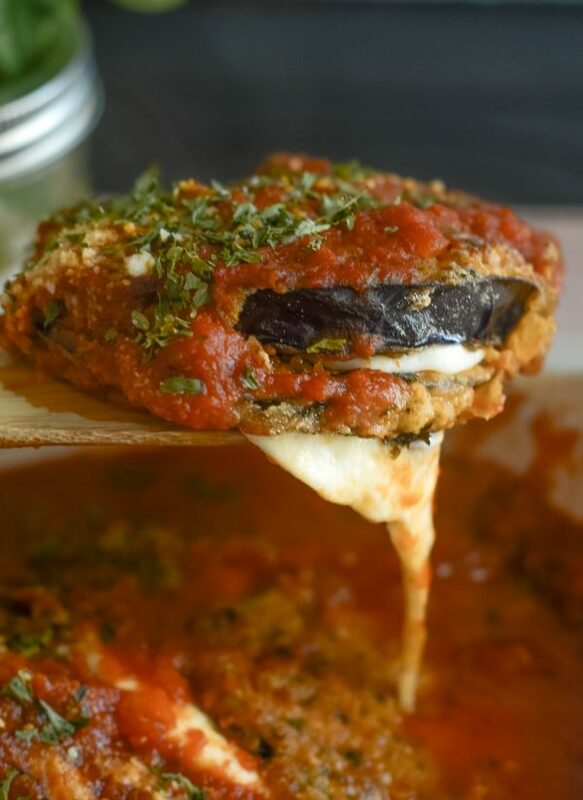 The sauce is going to be the key ingredient to this delicious Gluten Free Eggplant Parmigiana, the perfect weeknight dinner idea. The flavors compliment the eggplant and cheese perfectly. It’s wonderful as a sauce for a pizza night or even spaghetti as well. 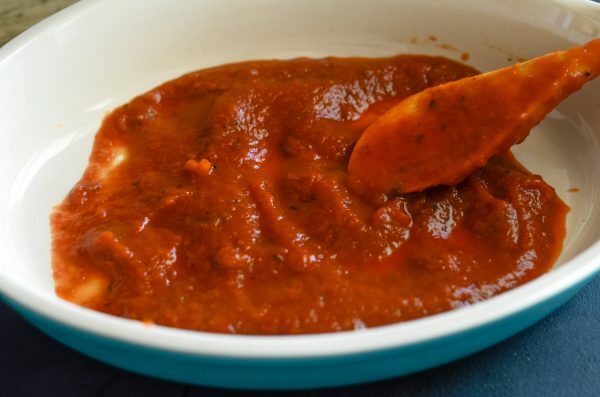 I have no doubt this sauce will soon be a staple in our pantry. 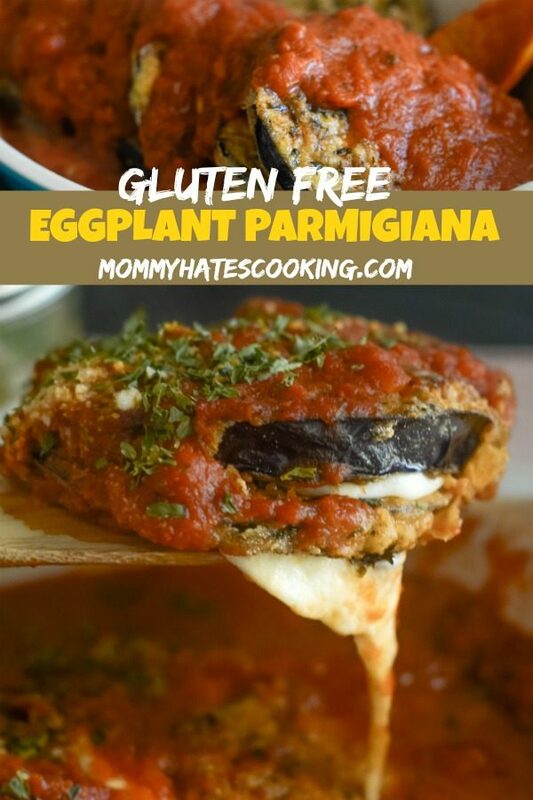 There are a few ways that you can make Gluten Free Eggplant Parmigiana as well. How should you make Gluten Free Eggplant Parmigiana? Gluten Free Eggplant Parmigiana can be done with lightly fried eggplant or baked eggplant. 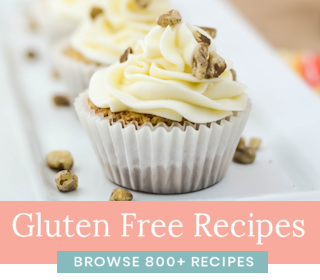 It’s easy for you to make this a healthy recipe by baking it completely; however, it’s also easy to simply lightly fry instead of deep frying. I like to simply fry this in just about 1/2 a cup or so of olive oil. 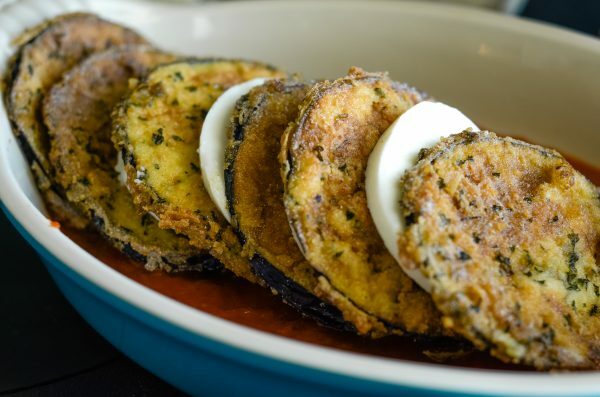 It makes for more of a lightly breaded eggplant instead of a deep fried eggplant. I find it taste just as good as well without all the extra calories. I’m going to also try air frying it as well. If you did that, you would simply lightly coat it with olive oil spray and then air fry the eggplant. 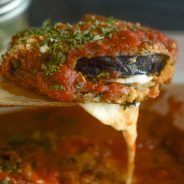 If you prefer baked, be sure to check out this Baked Eggplant Parmigiana for details on baking the eggplant. 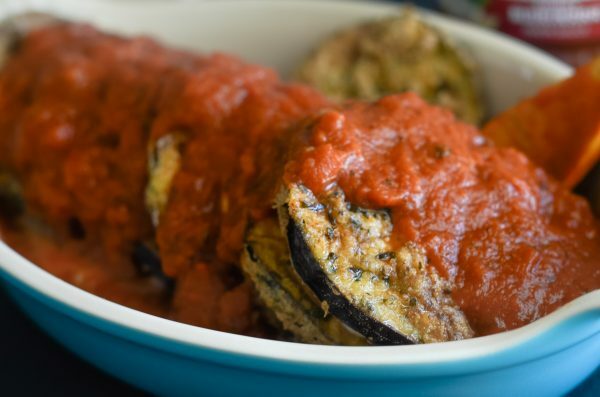 What should you serve with Gluten Free Eggplant Parmigiana? We love to serve this with a nice caesar salad. It’s a great addition. Of course, you can add chicken to your salad; however, we like to keep it a meatless meal. 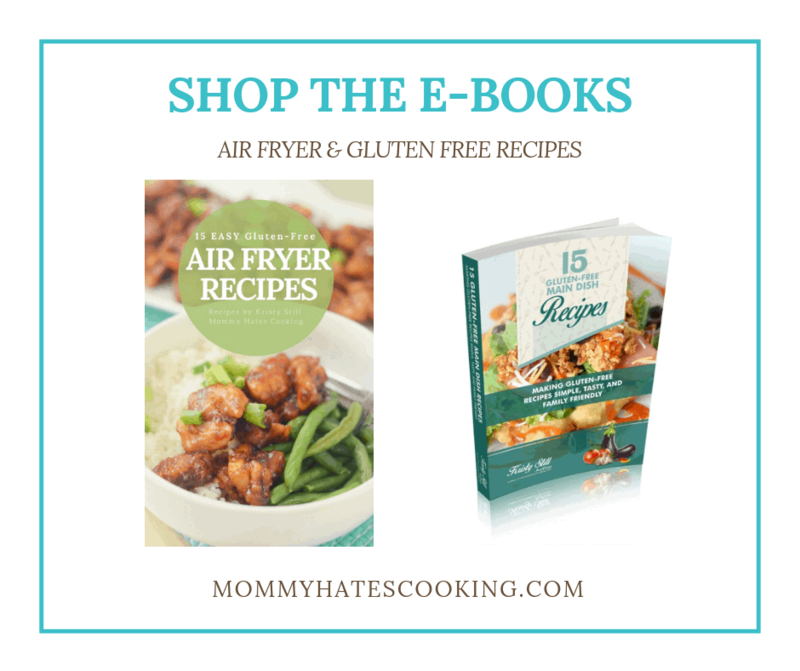 What do you need to make Gluten Free Eggplant Parmigiana? We have found this has quickly become a favorite sauce for our family. 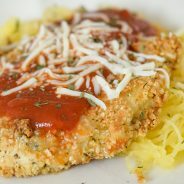 I also love to serve it over spaghetti squash for a delicious meatless spaghetti night too. 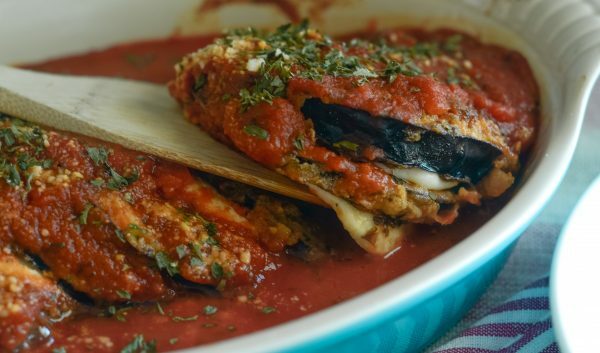 As we get into the back to school routine, a fun and frugal way to bring some of that tasty restaurant food home is by creating this Gluten Free Eggplant Parmigiana and pairing it with a fresh salad. We love to use as many fresh ingredients as possible in our meals. I feel like this sauce truly has all those fresh qualities that you would find in a homemade sauce. It makes any dish go from just okay to fabulous by bringing a burst of flavor. 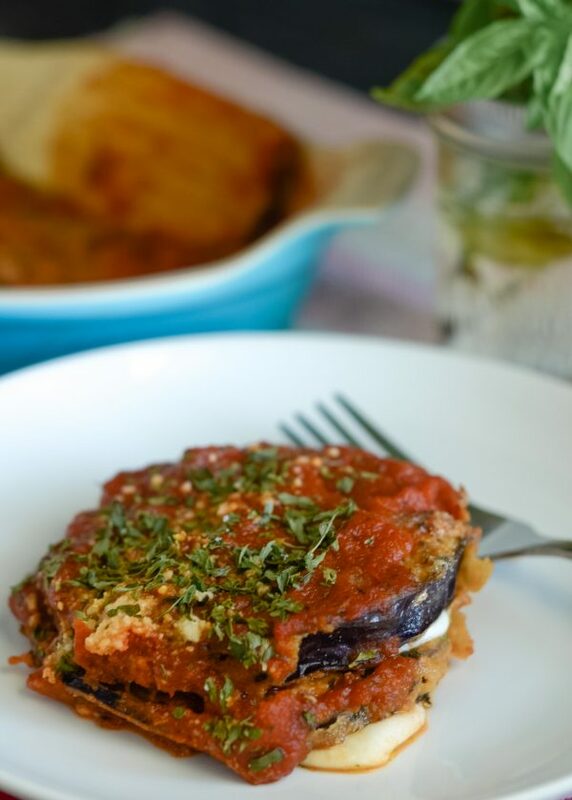 It’s time for this delicious Gluten Free Eggplant Parmigiana! 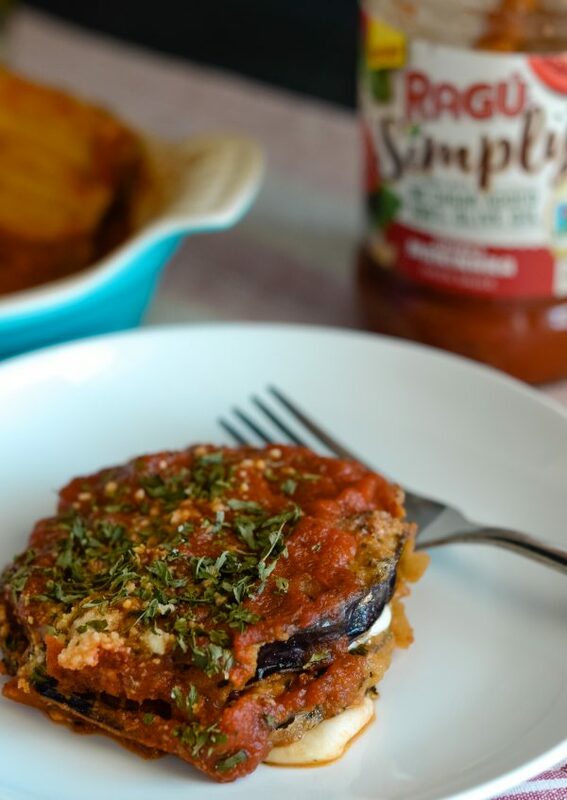 Make dinner delicious with a meatless meal featuring this Gluten Free Eggplant Parmigiana. Place eggplant aside, be sure it is sliced. 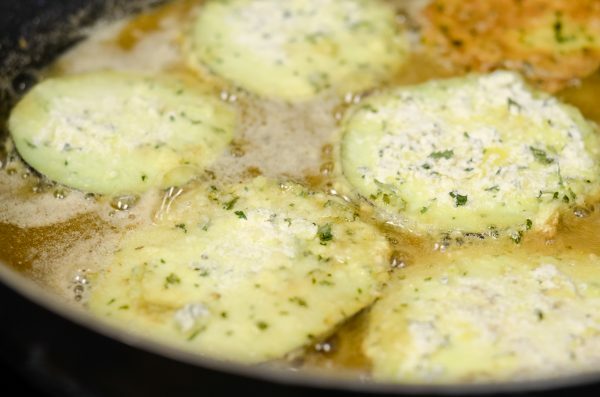 Place the flour, Parmesan cheese, and parsley in a small bowl and mix together. Add egg to separate small bowl and beat until combined. Warm up olive oil in a medium sized skillet. Coat the eggplant with the eggs, dip in the flour mixture. Let excess flour fall off. Add to the oil and lightly fry the eggplant on both sides. This just takes about 2 minutes. Place the eggplant on a paper lined plate until all eggplant is done. In a small baking dish, pour about 1/2 the jar of sauce on the bottom. Layer the eggplant and cheese, repeating the layers. Top with the additional sauce, and extra Parmesan cheese and parsley if preferred. Bake for 10 minutes at 400*. If you prefer to do a baked version, follow the baked eggplant recipe here.